Finally, what I was announcing here a week ago has gone official! 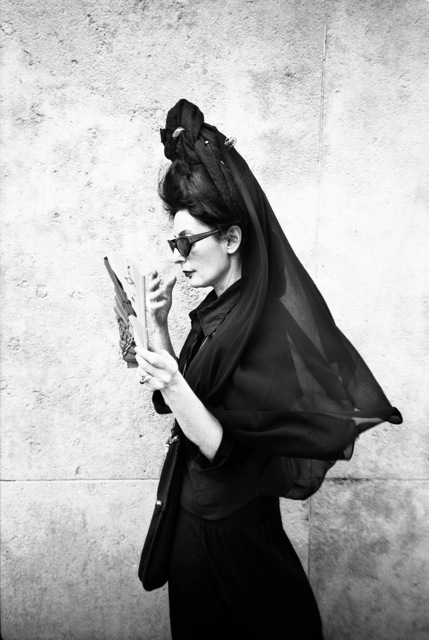 In a press conference held as part of Cluj Fashion Week, Diane Pernet revealed she and Tavi team up with Talenthouse to provide opportunity to fashion filmmakers. The news is currently being promoted to motivate as many aspiring fashion filmmakers to enter: they could have their short film screened at the official ‘A Shaded View on Fashion Film 2010’ (ASVOFF) in Paris. In order to do that, participants have to submit their work until July 19, 2010.